You’re walking along the streets of Paris and you see a delicious croissanty thing in the window of a boulangerie. You don’t know what it’s called, but you know you want one. Learn a new French word. Strike up a conversation with a French person. Show French people you meet that you’re interested in their language and culture. They say that speaking French is hard. In reality, it’s not the speaking bit that’s hard (that’s the goal!). The tricky bit is when you try speaking, but you get stuck. When you don’t know (or forget) a French word. When French people reply too fast and you don’t understand what they’re saying. When you try really hard to speak French and they reply in English! Learning a few strategic French phrases will help you navigate these problems smoothly so you can take back control of the conversation and keep talking. Voilà 6 French conversation phrases that will help you do that, brought to you by my lovely French teacher, Manon. If you’re more of a pen and paper person, voilà a little cheat sheet you can print off and take with you. Of course, you’ll also need some French people to practice with! Later in this post, we’ll talk about how to find them. First, let’s dive into the phrases in more detail. Possibly the most useful French phrase you’ll ever learn. 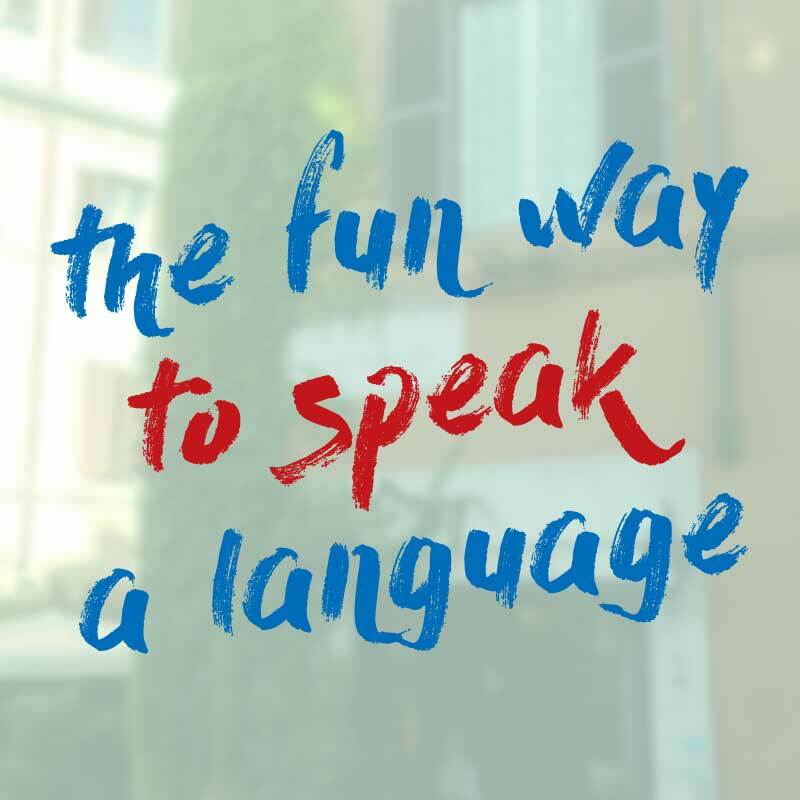 Not only is it a great way to learn some new words, it’ll also help you connect with French people who are normally happy to teach you a few words in their language – especially if you ask them in French! Also, the fact that you’re learning these words in real life situations makes them far more memorable compared to learning them from a book or dictionary. Quick tip: Keep a notebook with you (or use the notes app on your phone) to write down the new words you learn. Use this one when you hear or see a word and you don’t know the meaning. It’s particularly useful question in restaurants – just point to the word on the menu and ask the waiter! By asking this question in French, people will be more likely to reply to you in French, which gives you an opportunity to keep the conversation going. But even if they switch back to English for the definition, at least you’ve shown the French person that you’re learning their language, which makes it easier to go back to French once you get unstuck. French Conversation Phrase 3: “Pardon, je ne comprends pas”. This way, the person you’re talking will know how to help you. For those times when your French speaking partner is going at 100 mph and you’re having trouble keeping up! French Conversation Phrase 6: Pouvons-nous parler français s’il vous plaît? J’aimerais apprendre. Can we speak in French, please? I’d like to learn. Sometimes you might say something to someone in French, but they reply in English! They’re busy, and using English is the quickest way. They’re not aware that you’re trying to learn French, so they reply in English to make life easier for you. They’re used to dealing with tourists, so they default to English without thinking about it. If you can see that someone is busy trying to do their job and you’re not confident about your ability to speak French quickly (totally normal at first! ), it’s probably best to go ahead and use English. There are better ways to practice speaking, which we’ll talk about in the next section. But in situations like 2 – 4, if the person seems friendly, you can simply explain that you’re learning and ask if they would speak French with you. With this technique, you’ll find that many people are happy to chat to you for a little while in French. Where can I find French people to practice with? Lots of advice on speaking French will tell you to just “give it a go” and speak to people in French whenever you get the chance. If you’re extroverted and you find this easy, c’est super! But this approach doesn’t work for everyone. In the beginning, it can be tricky to practice speaking French with people you meet randomly – in shops, restaurants or on the train – because these people aren’t there to help you learn French, they’re just going about their day. This puts an extra (unnecessary) layer of pressure on you to be able to have a normal conversation. When you start speaking French, it’s normal to make lots of mistakes and take ages to string a sentence together, but you might worry that this could be annoying for the French people you speak to. You just need to find the right people to practice with. A language exchange partner: Find a French person who is learning your native language – they can help you practice speaking French while you help them speak your native language. A conversation tutor: Meet a native French speaker for 30 minutes or an hour of conversation practice and pay them in exchange for their time. These options take the pressure off because you’re giving the French person something in return for their time and effort – you don’t need to worry so much if the conversation is a bit awkward at first. Also, they know you’re a beginner, so they’re expecting you to speak slowly and make mistakes! Finding patient French people to help you is one of the most important things you can do to make progress in your speaking. So where can you find these people? The best place is to find native French speakers online is italki. Here, you can book 1-to-1 conversation lessons with lovely native speaker tutors – called community tutors. They are usually pretty good value (sometimes less than $10 an hour). If you find you often put off practicing French because you’re busy, this is a great option – you can squeeze a lesson in whenever you have a spare 30 minutes, from wherever you are (as long as you have an Internet connection). Alternatively, if you don’t have the budget for lessons, you can also use italki for online language exchanges. If you’re planning on travelling to France soon, you can use these tools to meet up with the locals. I used conversation exchange when I went to Paris and it was great. I got to practice speaking French with Parisiens who showed me some of their favourite local spots – a French teacher and local tour guide rolled into one! 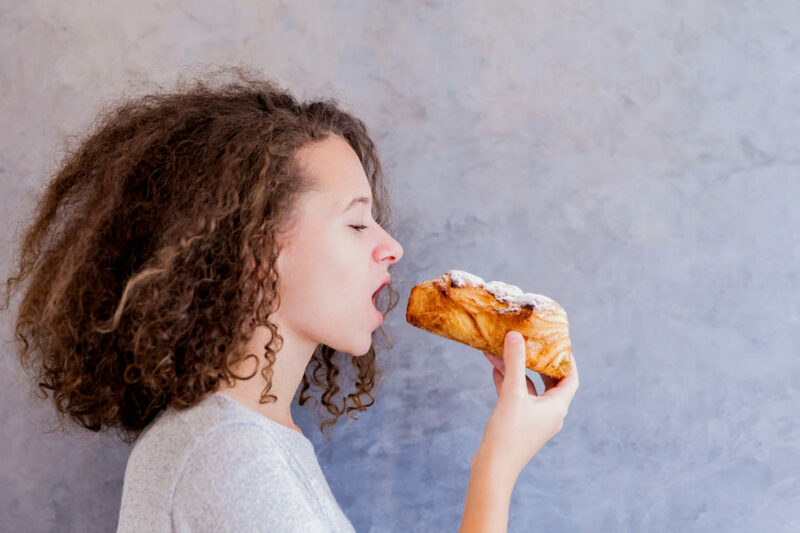 By learning the few French phrases from today’s post, you’ll be able to keep the conversation going, learn some new words and connect better with French people. Have you tried using any of these French conversation phrases before? How did it go? Let us know in the comments below!